At least six policemen were killed in a Taliban attack on a check post in Afghanistan's Farah province. 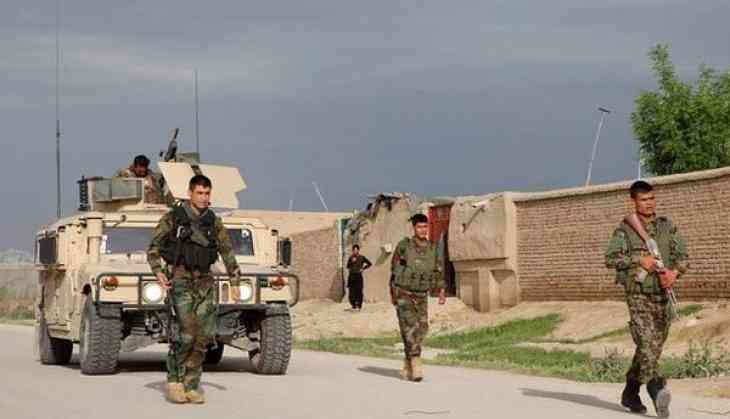 Taliban fighters had attacked the police check post named Karez Shekhan in Sheb Koh district late Thursday night. Tolo News quoted a police official as saying that five Taliban fighters were killed and nine others wounded in the clash. However, the Taliban has not commented on the report so far.